My friend had to temporarily leave China. He has left the a flat tough ;) It's a 1 bedroom flat with a bathroom but no kitchen. Fully furnished with all necessities (quilt, chair, sheets, pillows etc)!. Ready to move in. It's specious, brand new building, with internet and comfy bed (or two if needed). The flat is located near Central Hospital. To get to Futian Market it takes 10 mins by taxi or 20 mins by bus. So if You are coming for Futian and want to find cheap accommodation instead of Hotel, let me know. 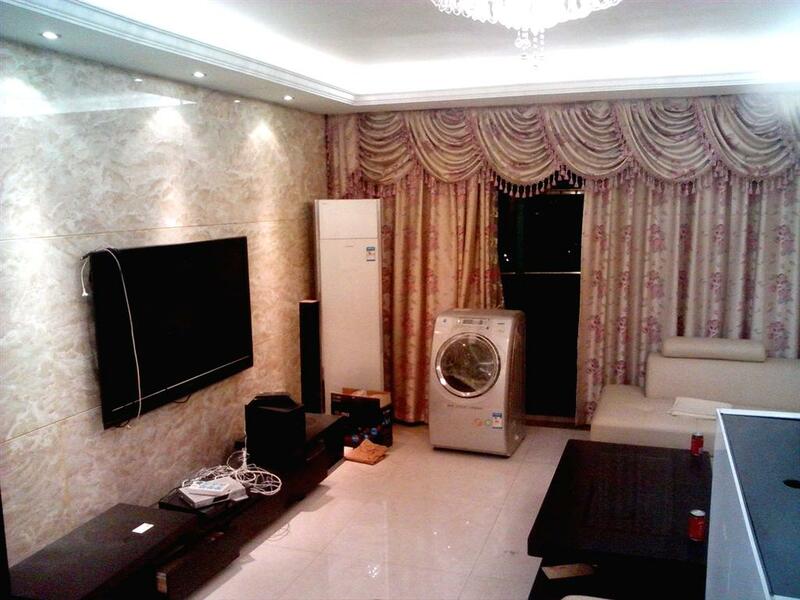 seeking professionall apartment short term rental in yiwu fully comfortably furnished 2-3 bedrooms. I need one bedroom flat/studio flat for one month starting 27-Oct to 26-Nov. I am not from a big company with big budgets hence, I want to remain within the budget of 1800 RMB a month. I will pay the commission charges as applicable. 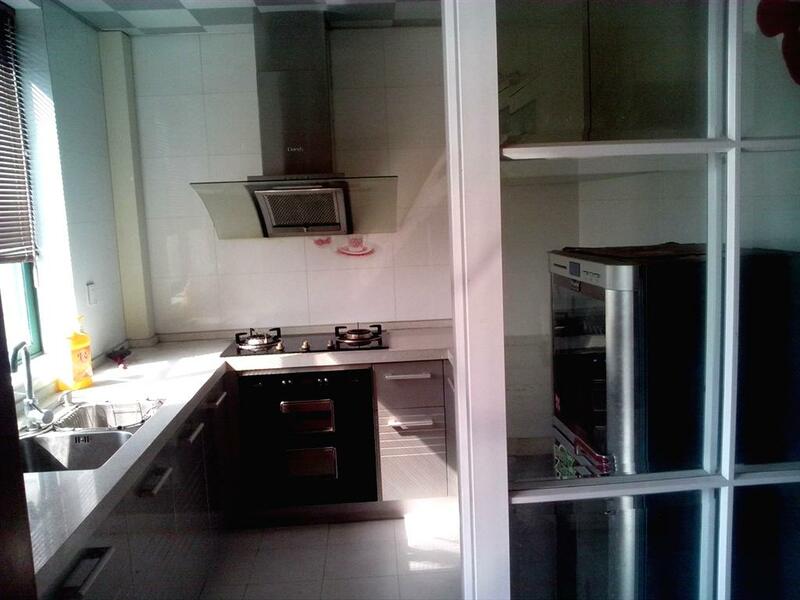 I am looking for a furnished 1 bedroom flat or studio apartment with wifi in Yiwu. I am visiting Yiwu wholesale market for new business. My dates are 15 days from 1June,2016 to 15 June 2016. My budget is 2000 Yuan for 15 days. Easy commute to wholesale markets, grocery food market preferred.